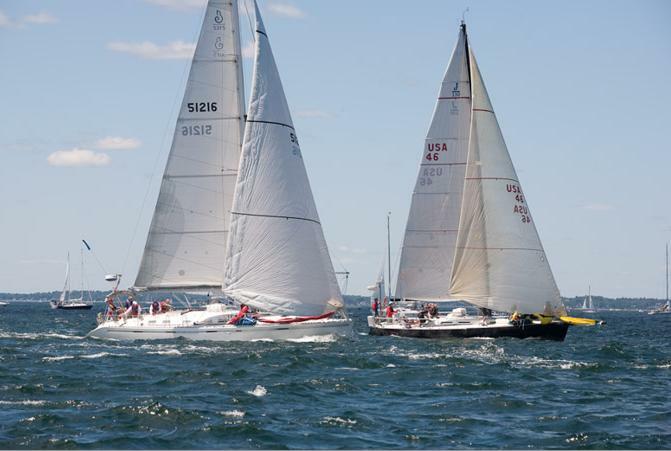 Marblehead - Halifax Ocean Race 2009. J130 Cilista, sail # 46, at the start of the race. 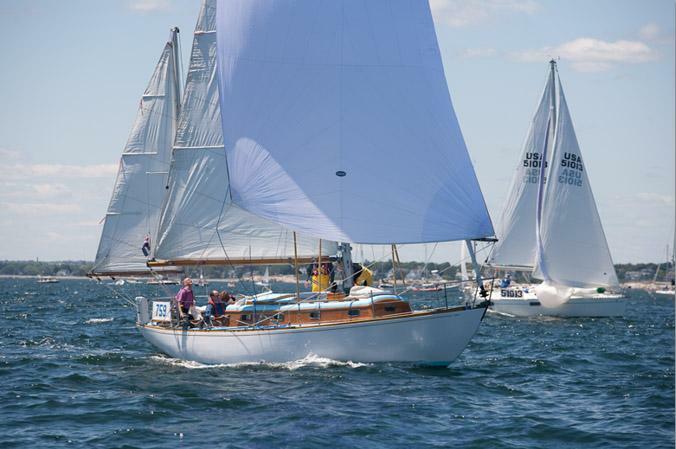 Skipper Jeff Eberle finished 2nd in RHRF-2 Class and 2nd overall in the PHRF Division. Vince Todd sailing Thora #759 to 3rd place in PHRF-6.